Dov is a musician and environmental artist, a Renaissance person, who paints murals and studies power of the mind. 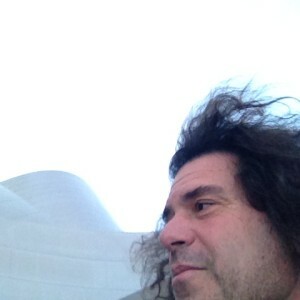 He shares his music, poems, and insights as to personal transformation, meditation and creative intuition. Our guest this week is Dov and we share guided visualizations, affirmations for removing blocks to success, abundance affirmations, chanting to tap into the power of forgiveness, and inspiring songs and enlightening conversation concluding with Cobra’s weekly meditation. Link to the Age of Miracles Video, which is played on the show along with Voices of the World and Wave of Peace. Click on Dov below to listen!